Adult day centers offer structured programs that include social interaction, activities, personal care and some nursing services. 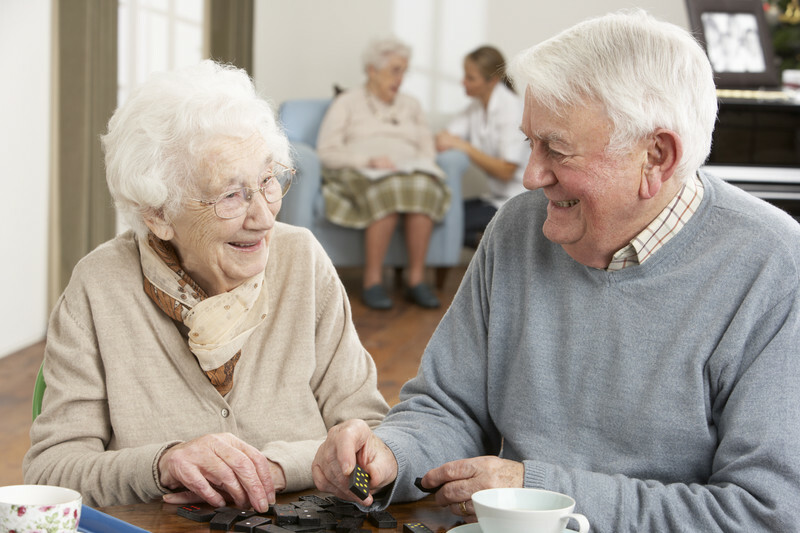 Adult day services are a good option for people who which to remain at home (or with a family member) and who need safety supervision or assistance with personal care. Most adult day centers provide a light breakfast and a full lunch. Transportation is often provided by the center or arrangements are made with county transit. While programming differs between adult day centers, in general, you can expect to find a variety of activities for your family member, including entertainers, crafts, word games and physical activities. Many centers will break out activities by cognitive level, so that your family member can engage at a level that is both stimulating and comfortable. Most adult day programs open early in the day and stay open until early evening. Some programs also offer half-days and/or weekend options. In general, a full day of adult day care is less than $100 per day, making this type of service on of the most affordable options for families.